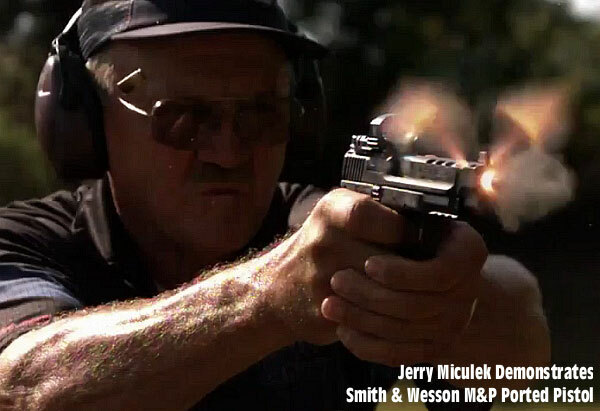 Smith & Wesson is introducing a new series of ported M&P pistols. Chambered in 9mm and .40 S&W, the Performance Center M&P Ported pistols offer a factory-ported barrel and slide. Both 4.25″ and 5″ barrel configurations are offered in each caliber. A special Performance Center sear provides a crisp 4.5-pound trigger pull with faster reset. The 9mm pistol has a 17+1 round capacity while the .40 S&W variant features a 15+1 round capacity. Both handguns (9mm and 40 S&W) have an MSRP of $812 with two magazines. 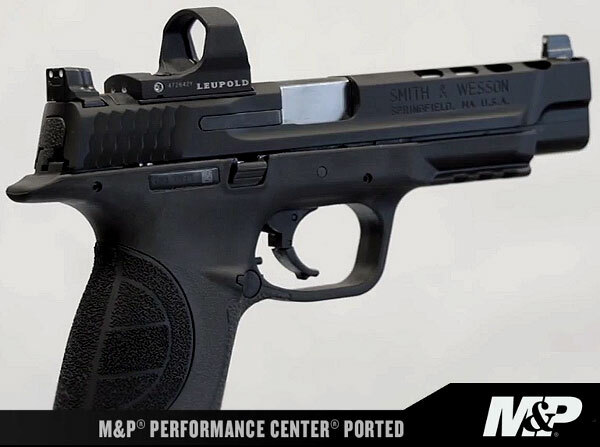 The new ported M&P pistols feature a slide-top platform for easy mounting of red-dot optics. These guns also have high-profile iron sights that can be used in conjunction with the optics. The M&P Performance Center Ported models also feature a textured interchangeable back strap. Three palmswell grips are supplied with each pistol, allowing shooters to custom-tailor grip size to their preference. 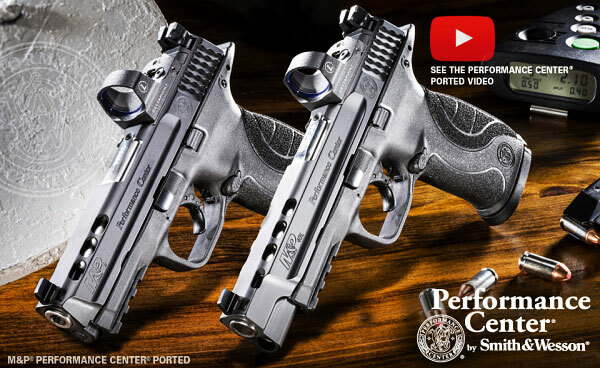 Share the post "Smith & Wesson Performance Center Ported M&P Pistols"
VF on The .300 WSM — Next Big Thing in F-Open Competition?